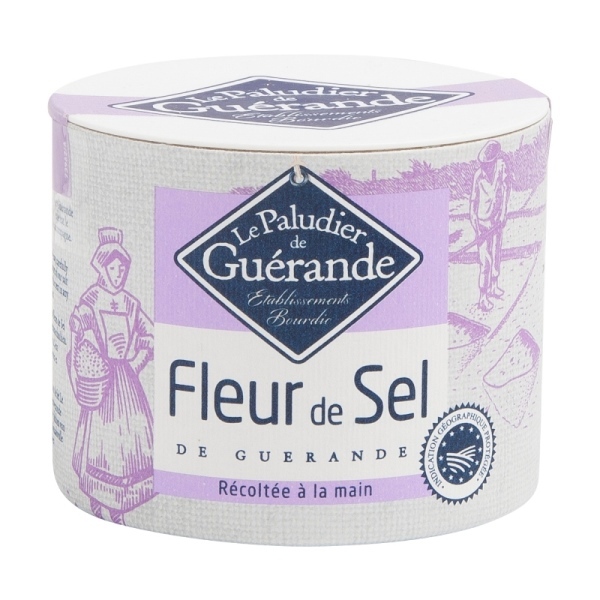 This is perhaps the ultimate piece of the French salt maker's process, like the cream on top of the diary farmer's best milk. 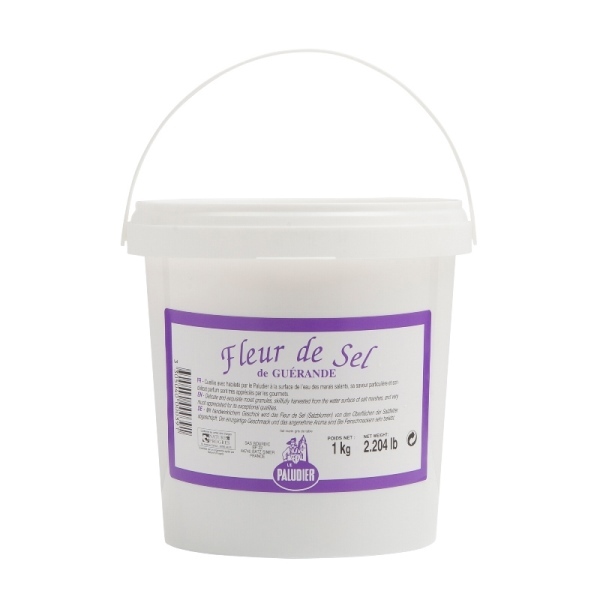 Fleur de Sel sits on top of the artisan's salt harvest and is diligently removed by hand, gently scraping the uppermost surface to collect only the finest of crystals. 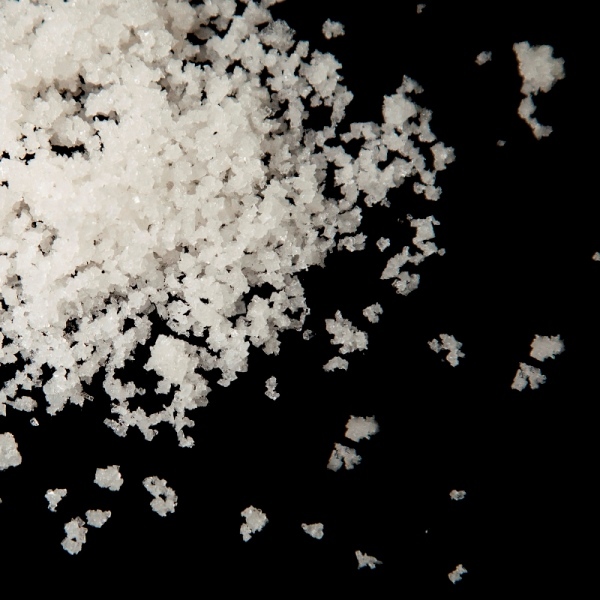 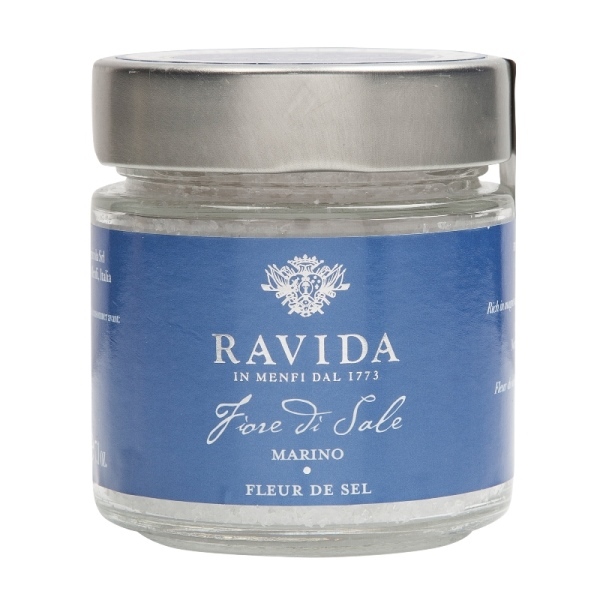 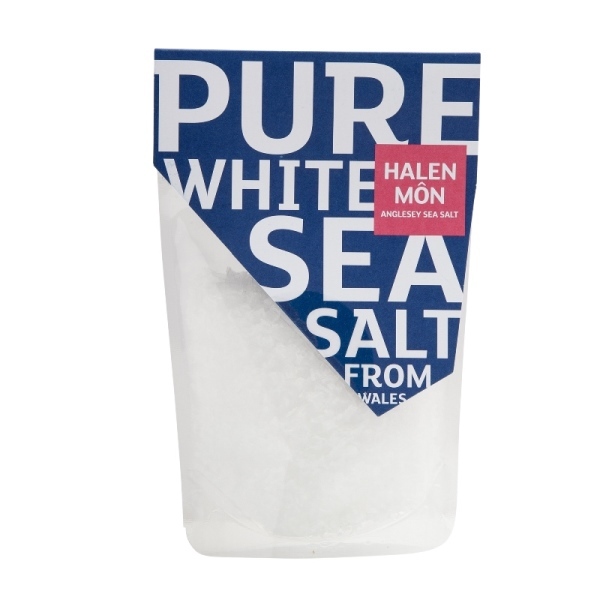 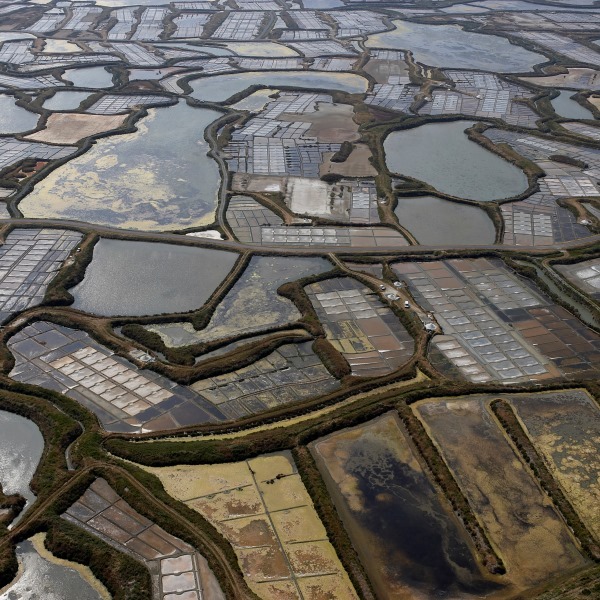 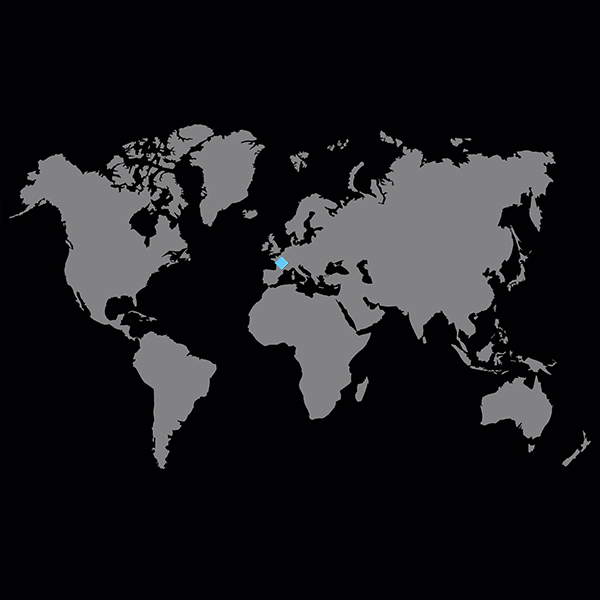 Fleur de Sel is a 'finishing salt' and is recommended to be applied by hand at the table.